Jamestown Village Townhouse has two bedroom suites with 1120 sq. ft. and three bedrooms with 1170 sq. ft. 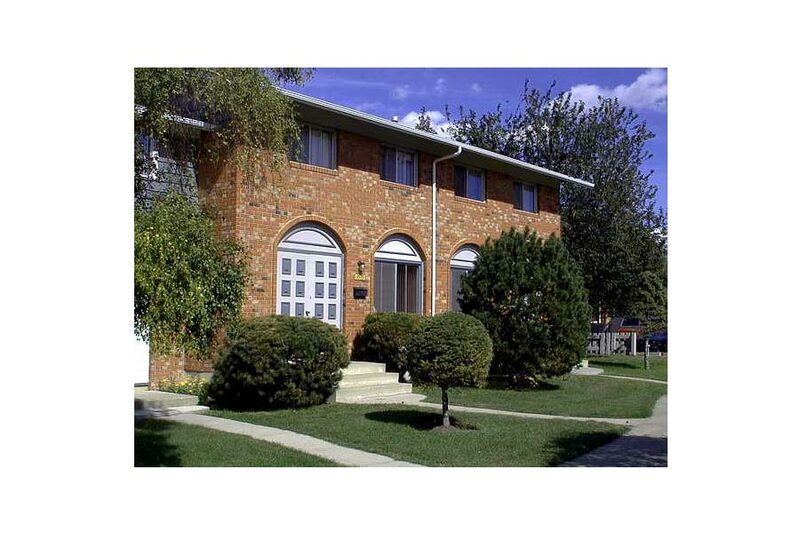 It is a beautiful brick complex with fenced back yards and cement patios. These large upgraded units are spacious and provide plenty of room. This Architecturally significant complex has a beautiful brick façade and is trimmed with stucco and siding. Many units have brick trimmed archways over the front door. Well maintained with mature trees and manicured lawns and gardens. Large upgraded units with front and rear doors. Located in an excellent residential neighborhood that is close to playgrounds and several elementary and junior high schools. Public and separate high schools are a short distance south along Millwoods Road. Grant MacEwan University's south side campus is only a short drive away. Nearby amenities include daycare, walking and bike paths, shopping centres, banks, Grey Nuns Hospital and Millwoods Recreation Centre Located along major bus routes.